Is someone becoming a big brother or sister? A story to help your children understand that new baby is coming. The sibling bond is so important. It’s time to get excited about becoming a big brother or sister. Hospital gifts to commemorate the new big brother or sister in your family. A gift from “baby” that will make your child feel special and included. Document the first year of baby’s life through your child’s eyes. Your children will get so excited about how quickly baby develops during that first year. A perfect way to commemorate the big day. A great addition to any sibling gift or gift basket as well. 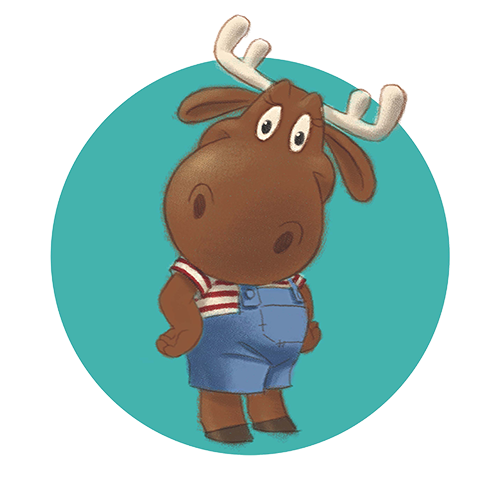 Big Moose Little Goose is a company that highlights the importance of the sibling bond and helps nurture that relationship from the start. Our products are curated to celebrate the new “big sis” or “big bro” in the family.